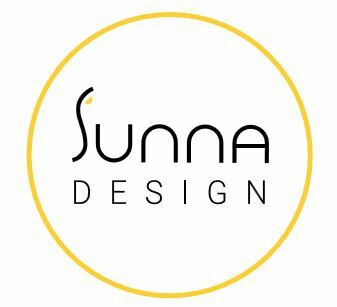 What does Sunna Design do? Sunna is the only company in the crowded and commoditised solar street lighting market that has successfully combined public street lighting with pay-as-you-go energy services for rural households consumers in the vicinity of the streetlight. It has proved after 5 years and R&D with public labs and blue ship industrial partners, that it has the only solar-powered street light that can last ten years maintenance free in tropical and desertic countries. How are they disrupting their industry? Sunna holds 14 patents on energy and lighting management system for industrial grade solar lighting products. Specifically, Sunna has developed two solutions to serve customers in Africa, a solar powered street lighting product range and a nano-grid to connect homes to street lights and monetise the domestic energy services. Is your company the next BNEF New Energy Pioneer? If your company is bringing great developments to the clean energy sector, or you would like to nominate a company for the 2018 New Energy Pioneer awards, visit our NEP website here.